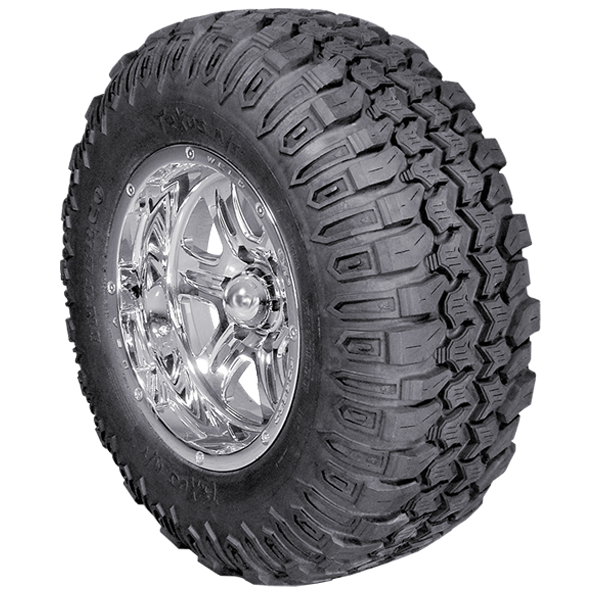 The TrXus M/T, radial mud terrain tire, is Interco’s answer to the need of those who want a smooth, super quiet ride with tough, thick sidewalls with a chip and cut resistant compound. 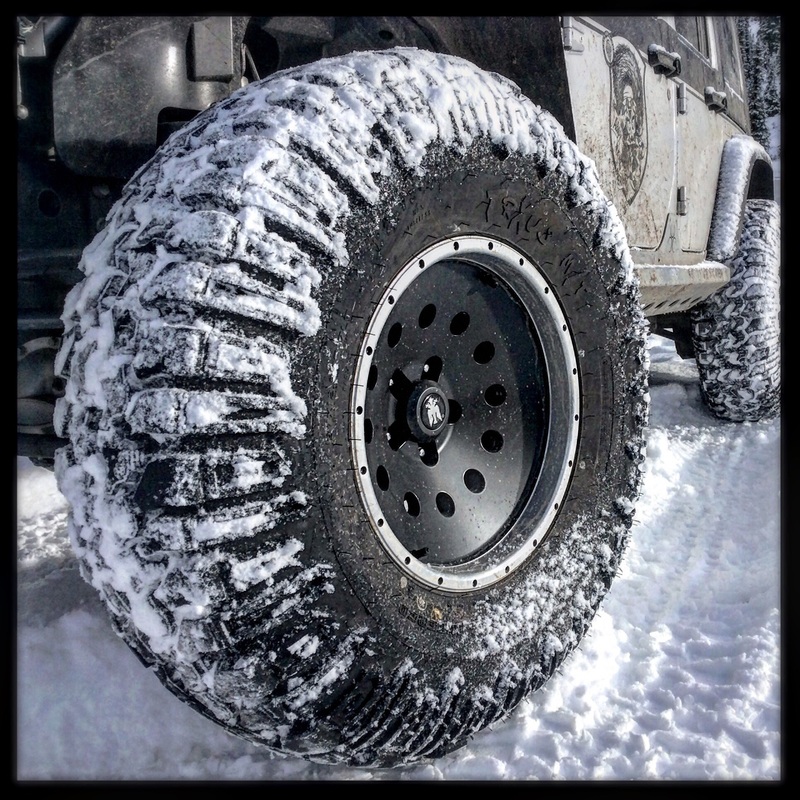 This tire has more siping than any other mud terrain on the market; which has proven to be almost magical in icy snowy conditions. 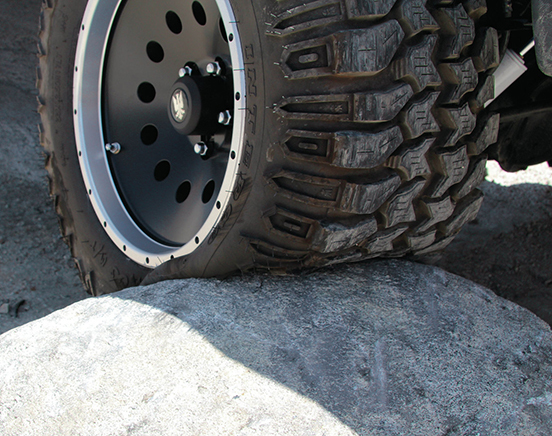 These same traction features make this tire a serious rock climber. 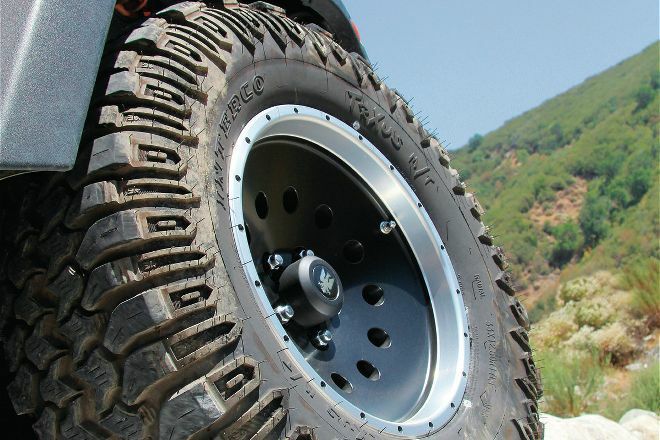 Each TrXus Mud Terrain tire has its individual specifications and is heavier than the original equipment tires of comparable size. 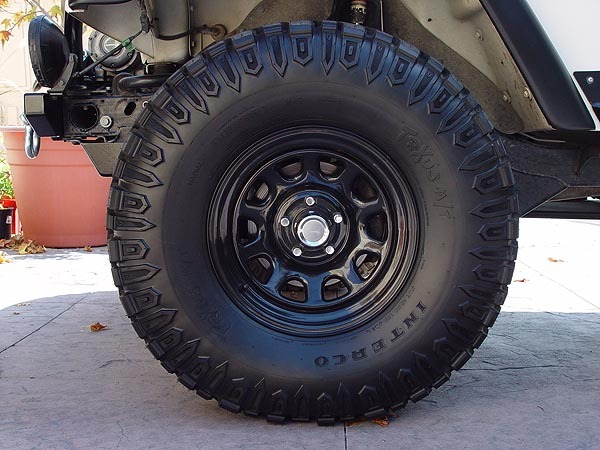 Many brands of tires are made from generic specifications, which means there are many "brand names" coming out of a particular factory but all the tires have a common specification basic body or casing. The only difference is the mold the tire is cured in. 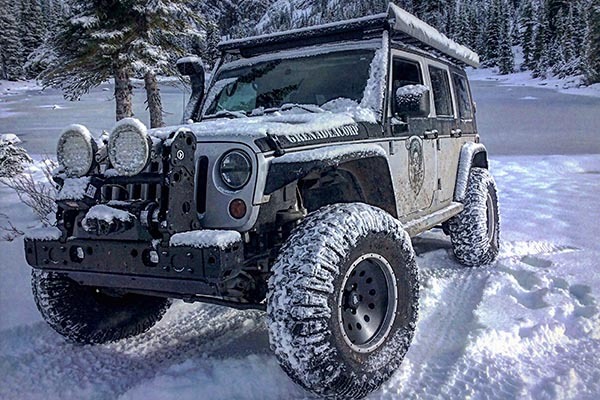 The tires will have different tread designs but the body of the tire is common to many others of the same size but under various names. 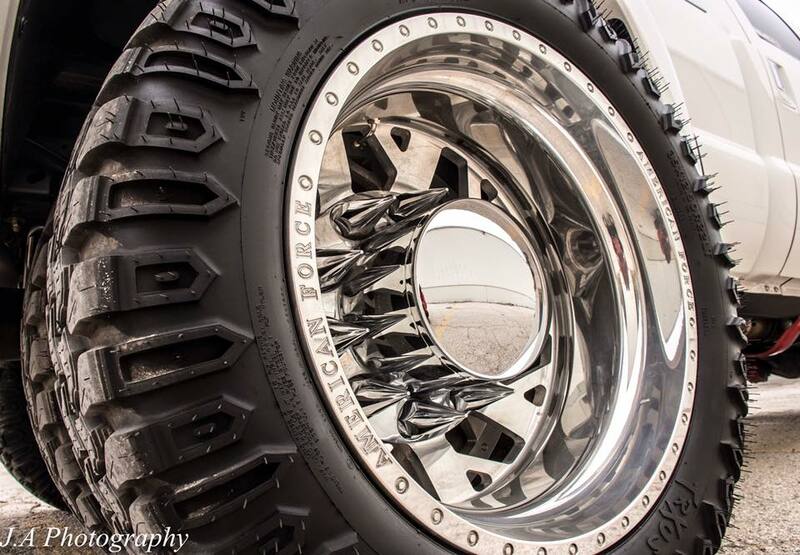 The Interco TrXus M/T is available in a multitude of size configurations and ply ratings including a 10-ply “E” rated, off-road and competition only 37x12.50R17 “sticky”.